You love pinball games, don't you? 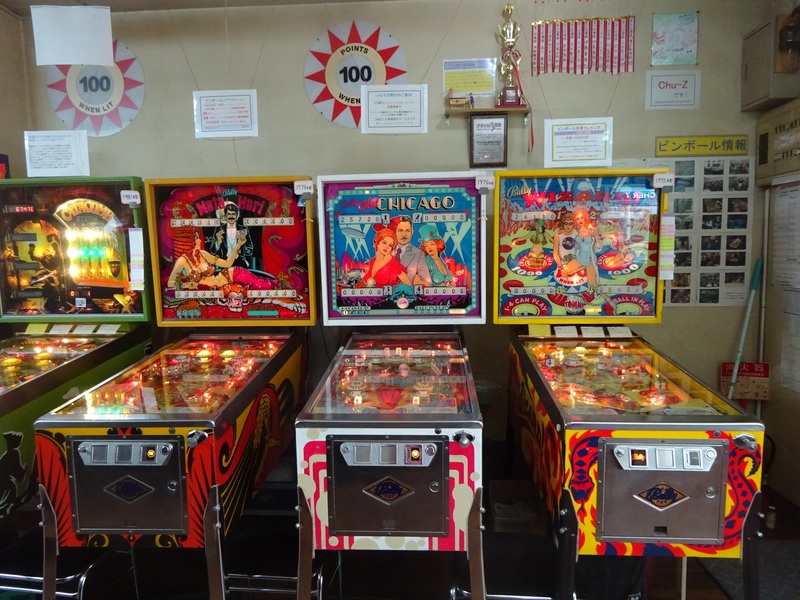 This web site is a correct destination for pinball enthusiasts living in Japan. We're Aztech Corporation, a group company of Azuma Corporation, in Tokyo Japan. We have been handling many kinds of arcade games since 1974. Especially we have much experience about pinball games. We'd like to provide you things as to pinball games. Even if our business range is almost limited to the Tokyo metropolitan area, but we can ship pinball parts to everywhere in Japan. When you'd like to buy, to sell, to need parts and to get any info about pinball games, please make a contact with us anytime. Azuma Corporation used to have an arcade "Neverland" in Tokyo from 1997 to 2016. It was really famous for pinball games in good conditions. Please read some articles, and watch some movies about "Neverland".